No one is taking credit for distributing what some call “misleading” signs in Oakland corner stores but community board members may take legal action anyway. City staff look to use new law, AB 3139, to expand Oakland’s Tuff Shed program onto property owned by Caltrans. 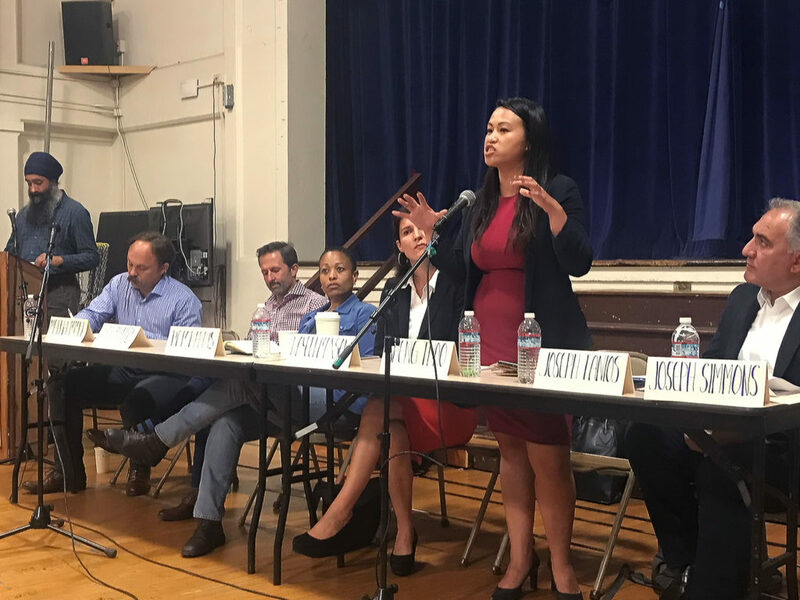 City council candidates for district 4, one of Oakland’s wealthiest areas, discuss how they’ll make the city more equitable. 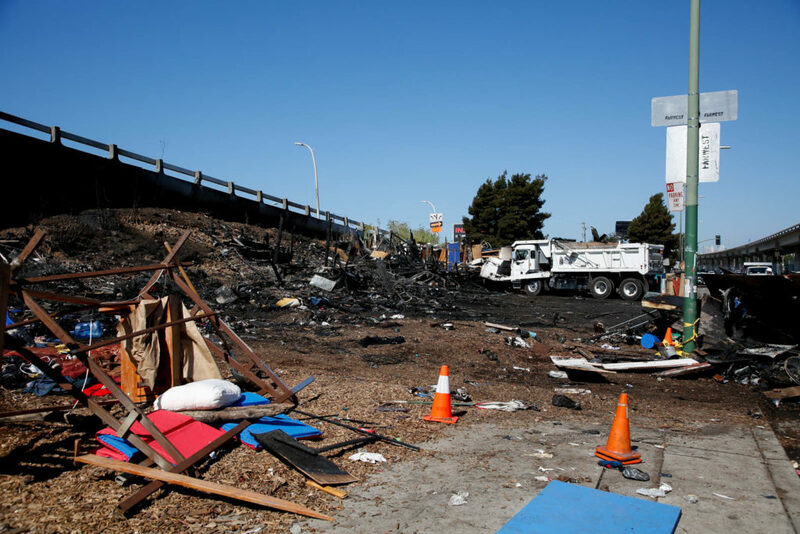 Members of Neighbors for Racial Justice say two of Oakland’s recreation centers, Montclair and San Antonio Park, are prime examples of racial disparity in the city.